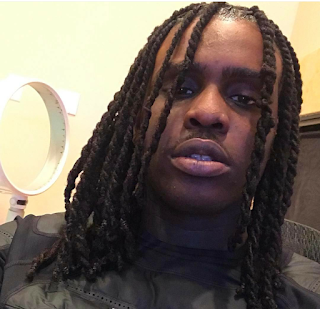 After spending a day in jail, Rapper Chief Keef has been released and back on the scene. The Chicago rapper took to social media, last night, to show fans he's out after posting a $500,000 bail. 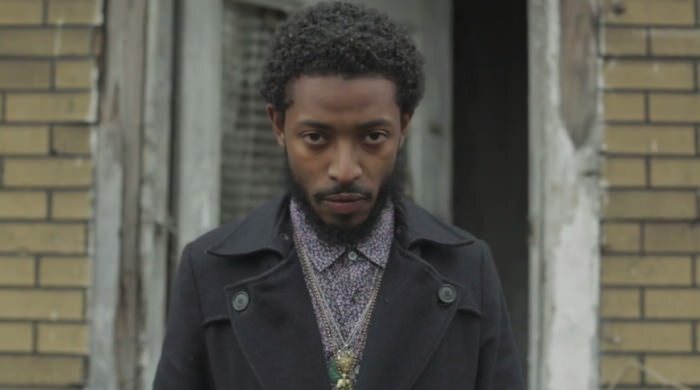 For those who don't know, it was previously reported, the rapper was arrested for robbery and assault after allegedly jumping his former music producer, Ramsay Tha Great, in his home last week. As of now, Chief Keef, nor his attorney, have yet to release an official statement regarding the recent charges so we will keep you updated as the story continues. 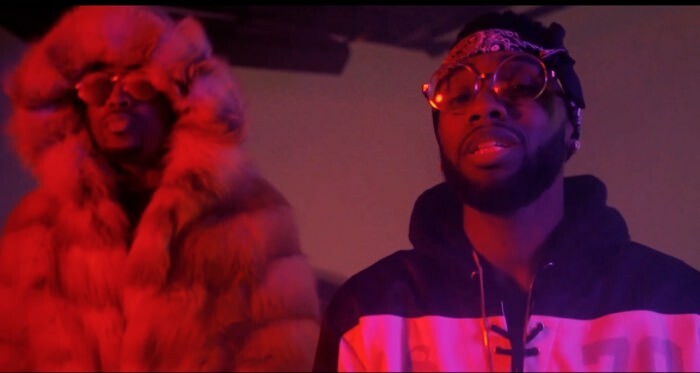 The Boy Illinois Drops Exclusive I-Mix to Migos "T-Shirt" with "On The Road"
Talking tour life and hustling, The Boy Illinois pays tribute to his grandfather with his new exclusive I-Mix (Illinois Mix) of Migos song "T-Shirt" with "On The Road." Clearly, this is just a simple warm-up track, while The Boy Illinois preps for his upcoming EP, Road Winds. Check out the stream below. 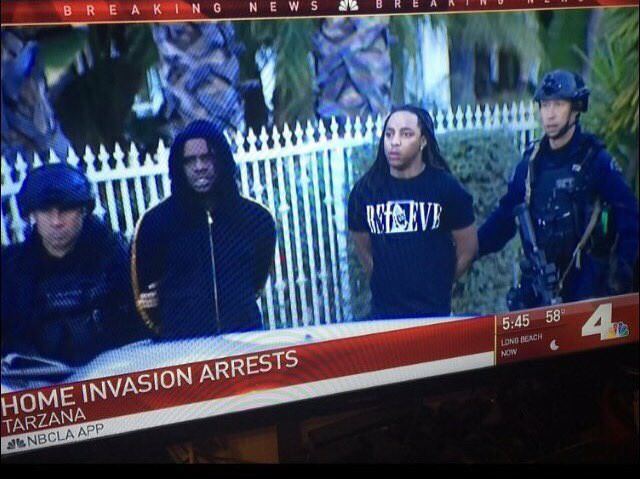 Just when his music career was beginning to take off again, Chief Keef gets arrested. According to TMZ, Los Angeles Police Dept. confirmed the Chicago rapper was arrested Thursday on January 26 in connection with a violent armed home invasion of his former music producer, Ramsay Tha Great. Chief Keef's been arrested for robbery and assault after allegedly jumping his former music producer, Ramsay Tha Great, in his home last week ... TMZ has learned. Law enforcement sources tell us ... Keef was wanted for questioning in the armed home invasion, and they got a warrant to search his pad in Tarzana, CA Thursday night. We're told Keef and one other individual were taken into custody. Ramsay posted video and photos on his Instagram last week, claiming the rapper jumped him with 5 of his friends ... while armed with an AK-47. He said he was going to file charges and apparently he was true to his word. As of now, Chief Keef has been booked for robbery and is being held on $500,000 bail. Meanwhile, Ramsay Tha Great took to social media and released a statement. Watch video below. [New Music] Chief Keef "Get Sleep"
Since the beginning of 2017, Chief Keef has hit the streets with a bang. 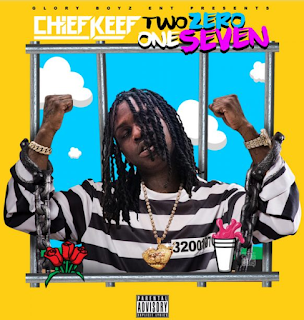 Not only has he dropped a new project for his fans, he also announced he's hitting the road with his Two Zero One Seven tour. And today, we get new song called "Get Sleep" and its taken from his second project of the year called Thot Breaker, which is expected to drop on Valentine's Day. Take a listen after the jump. 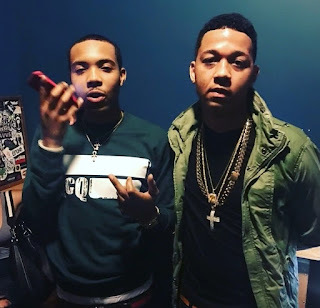 [New Music] G Herbo & Lil Bibby "Blackin' Out"
Before they release their upcoming collaborative project No Limitations, G Herbo and Lil Bibby give the streets a new track. Its called "Blackin Out" and its produced by DJ L. Take a listen below. Last night (1/10), President Obama flew into his hometown Chicago to make his final address, in front of thousands, at the McCormick Place. 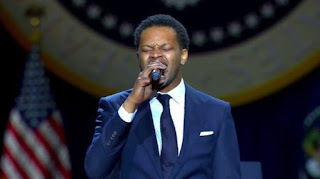 But before the President took the stage, BJ The Chicago Kid took the mic to sing the National Anthem at the Farewell Speech ceremony. Watch below. 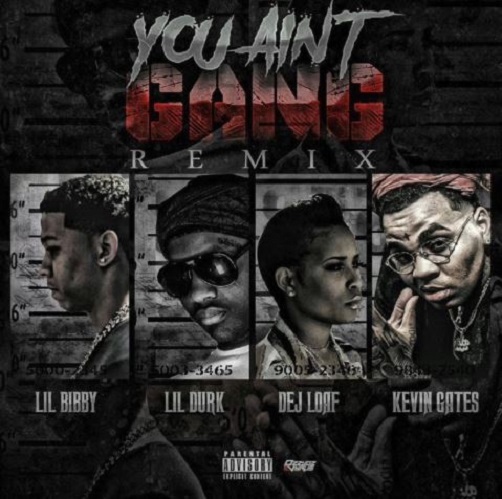 Continuing to put in work, Lil Bibby releases the official remix for his street anthem "You Ain't Gang." 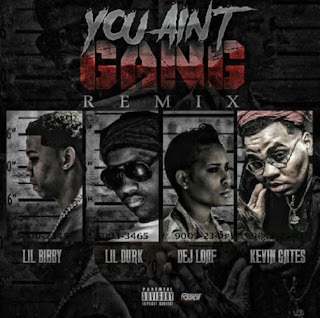 Its produced by DJ L and it features Lil Durk, DeJ Loaf, and Kevin Gates. Take a listen after the jump and don't forget to share your comments. FC3 the Epilogue drops January 27. Pre-order here. Stepping into 2017, R&B singer Josh K join forces with Nicki Minaj ex-boyfriend Safaree to release his world premiere visual called "Wanted." Its directed by Ariee Bell & Don Baptiste and it's taken off his new mixtape Black Balloon. Take a look after the jump and don't forget to share your comments. [New Mixtape] Chief Keef "Two Zero One Seven"
Kicking off 2017 and celebrating 5 years of when he stepped on the scene, Chief Keef releases a new mixtape, Two Zero One Seven. 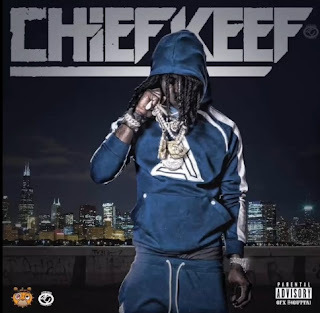 It contains 17 tracks and it includes self-production from Chief Keef along with tracks from Young Chop and Lex Lugar. Take a listen after the jump and bang out! Since signing with G.O.O.D. Music, we haven't heard too much from Tyga other then being spotted with his girlfriend Kylie Jenner; until now, we get a brand new leak from the Cali rapper. Its called "Feel Me" and it features his label boss, Kanye West. Take a listen below and share your comments. Founded in 2012, DerrickNtheCity.com is an urban site that informs its readers about the latest news with celebrities, music, videos and more! Check us out! Thanks! Copyright 2019 DerrickNtheCity. All Rights Reserved. Awesome Inc. theme. Theme images by rami_ba. Powered by Blogger.